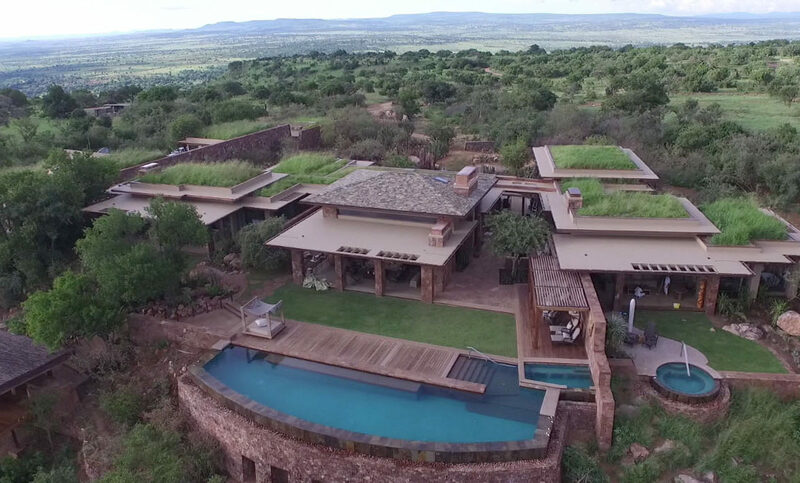 Kilima Lodge is situated in the Northern Serengeti region of Tanzania. It sits on the top of a small rise looking out over hundreds of kilometers of wildlife reserve. There are no fences, and wild game, including lions, frequently pass through the property. During the annual Wilderbeast migration in May and June the hillside and the plains below are choked with thousands upon thousands of these animals. It truely is a fantastic and spectacular location, with views to match.